Welcome to 1475 S. Ainger Rd. 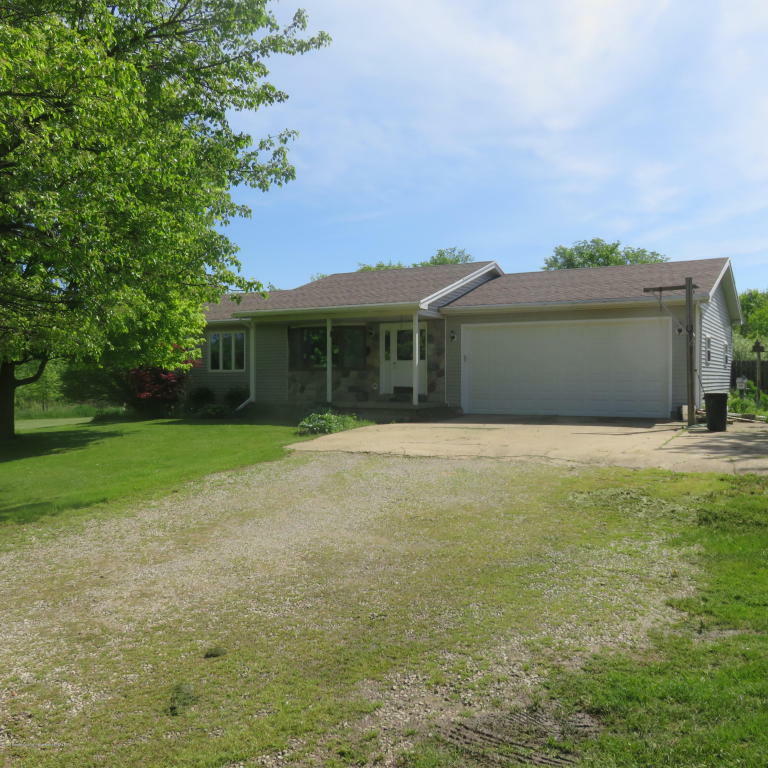 This charming ranch sits on a quiet 1 acre. This home has 2 bedrooms, 2 baths, and a full basement which is partially finished. New furnace and water softener in 2017. New roof in 2013. Refrigerator, range, dishwasher, and microwave are included.